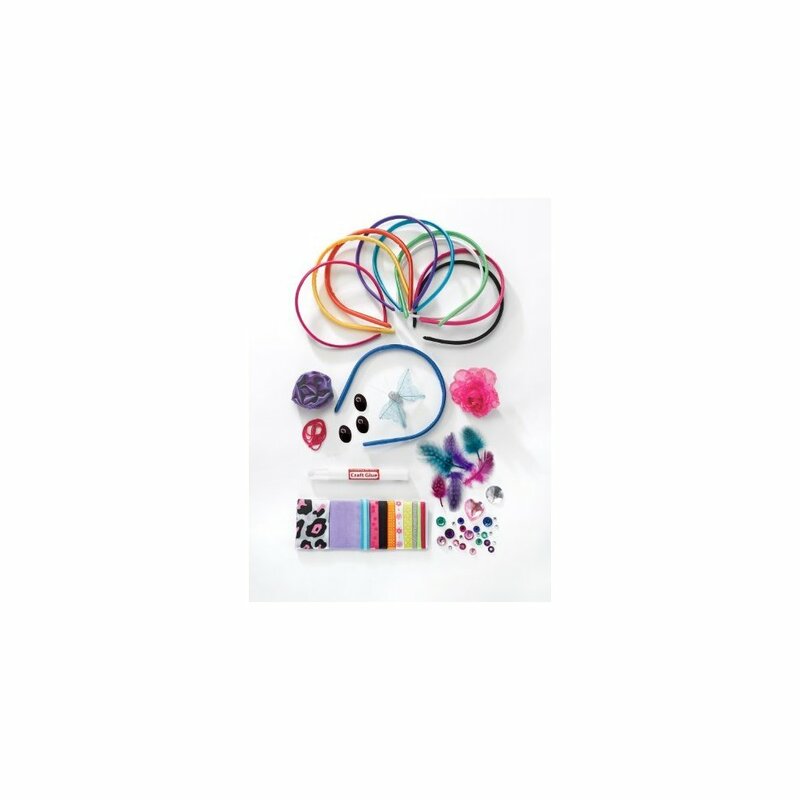 Plus all the goodies they'll need to get creative with them! 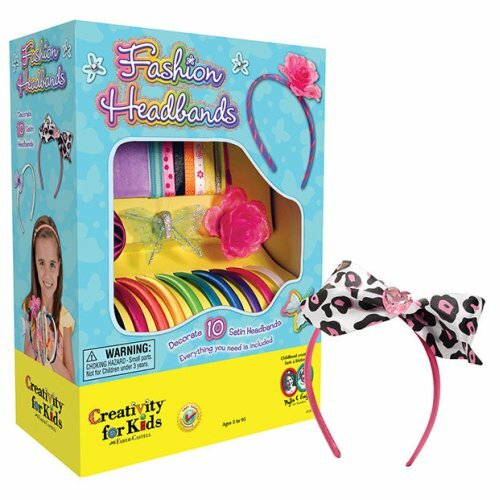 Delight your budding designer with this Fashion Headbands set from Creativity for Kids. 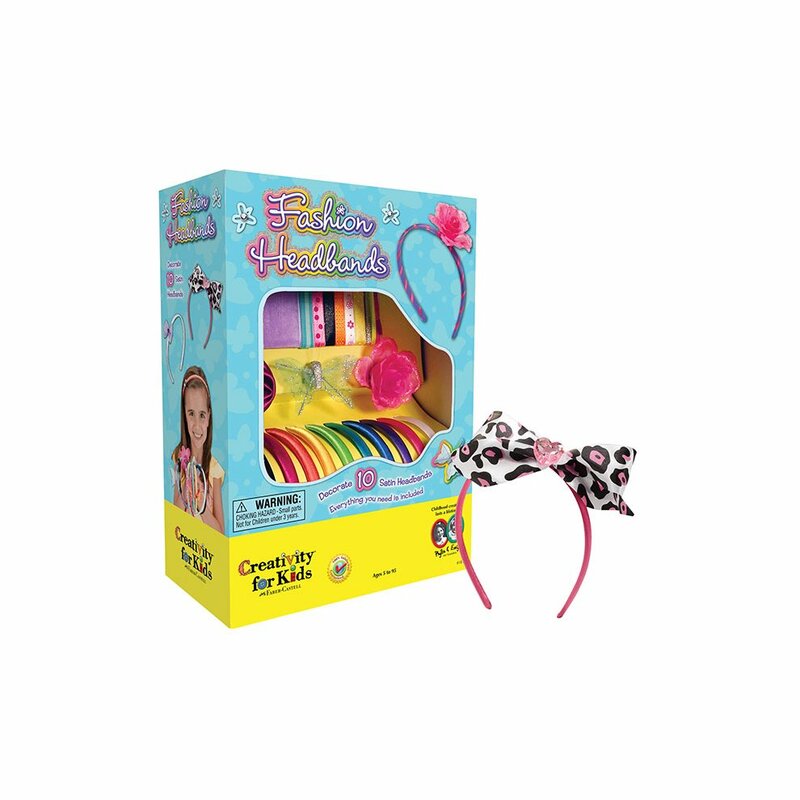 Boasting a rainbow array of headbands for them to layer with personality, they'll love letting their imagination run wild with all the goodies included! The perfect activity for playdates or to enjoy at home, they're guaranteed to love it whether they decorate with a smattering of sparkles or a bold butterfly - after all, what's cooler than a hair accessory you made yourself? Yards of ribbon - and more to explore!